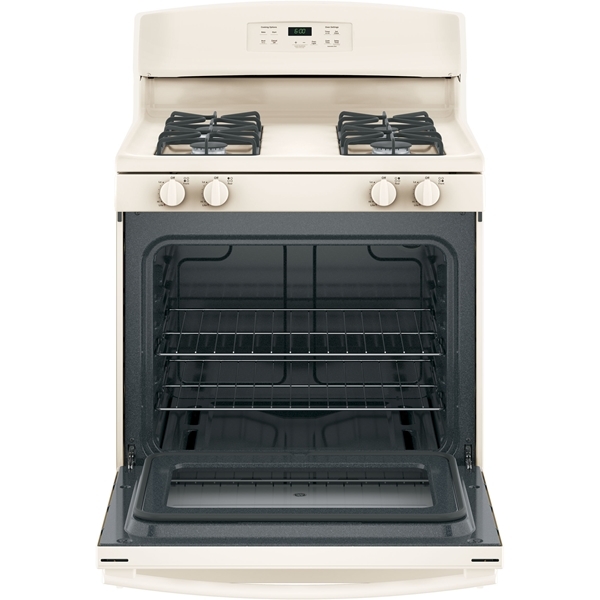 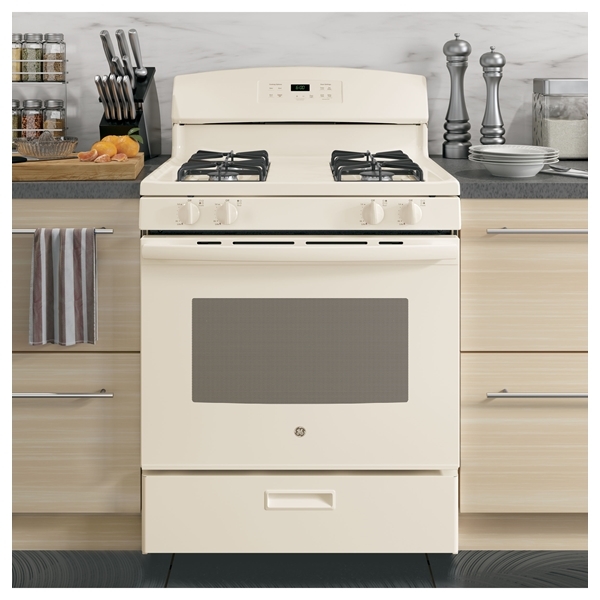 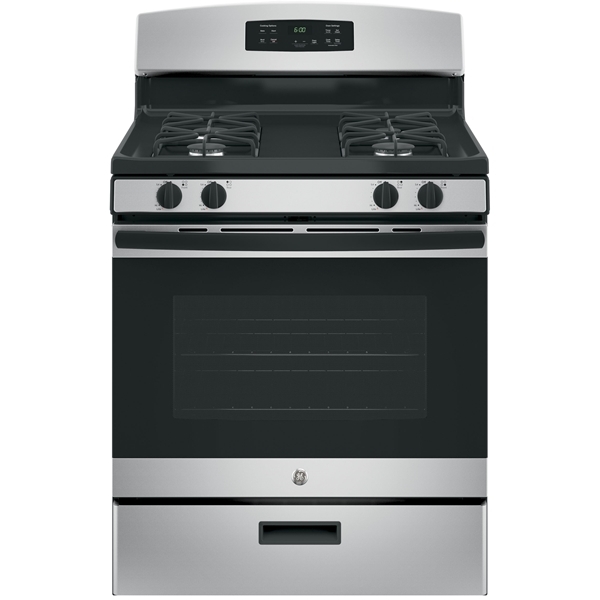 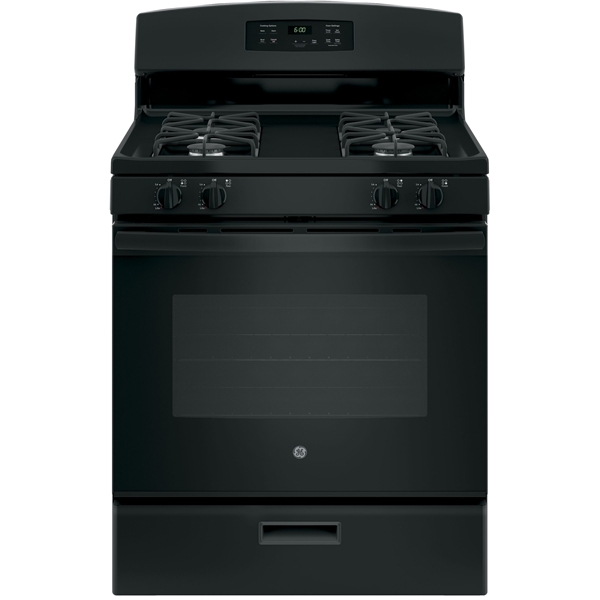 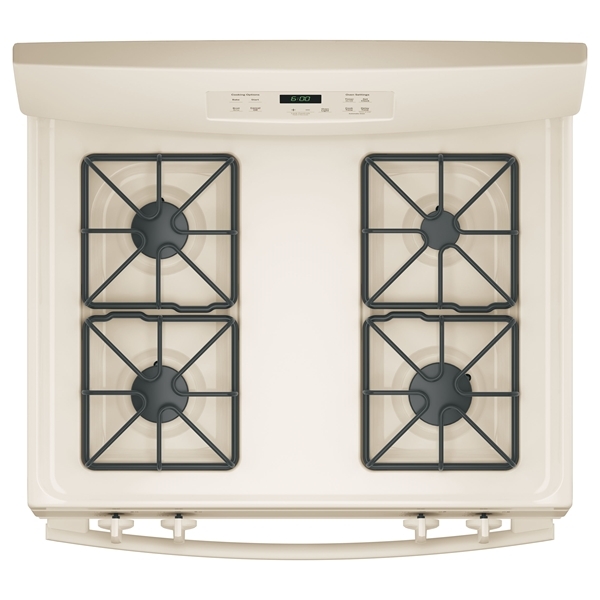 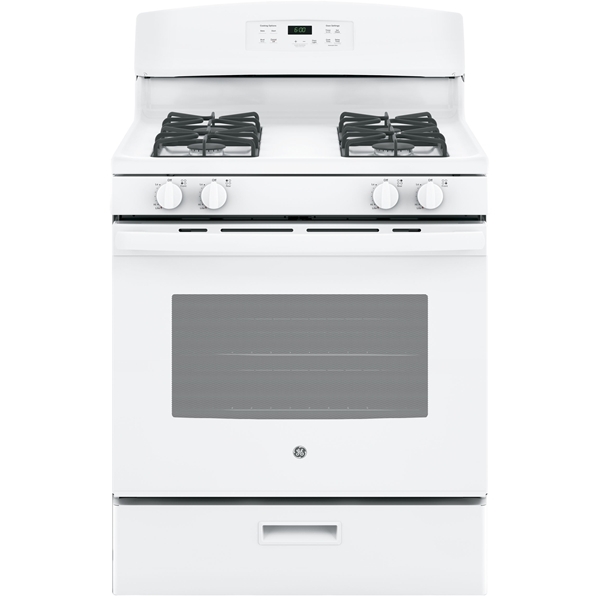 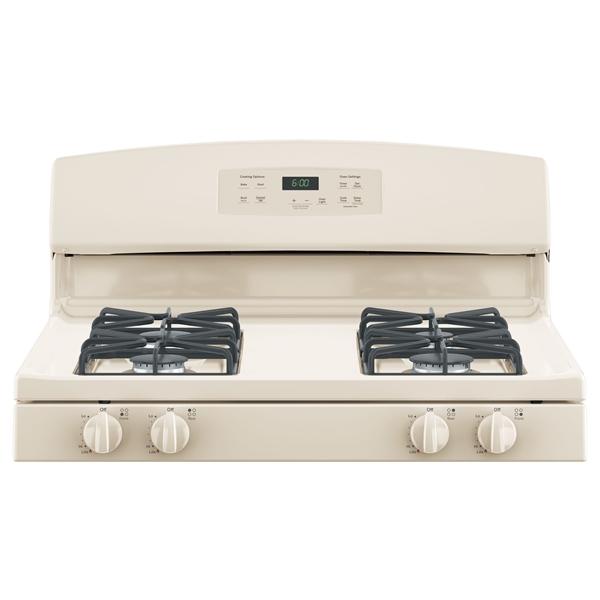 This 30" free-standing gas range features the Precise Simmer Burner so even the most delicate foods don't burn with low, even heat. And 4.8 cu.ft. 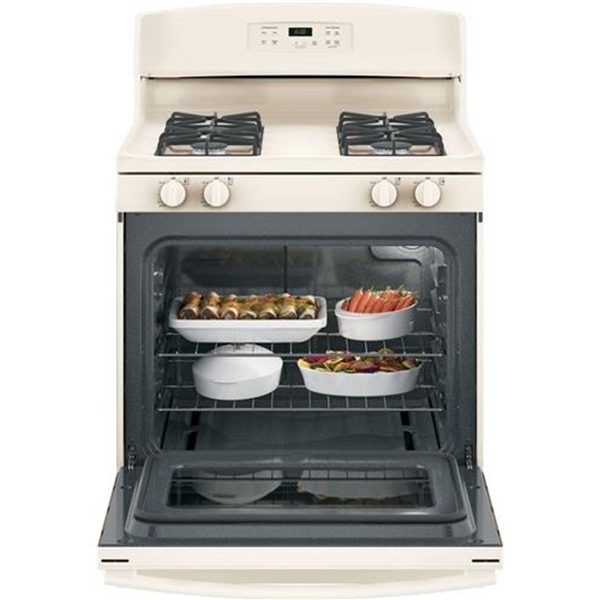 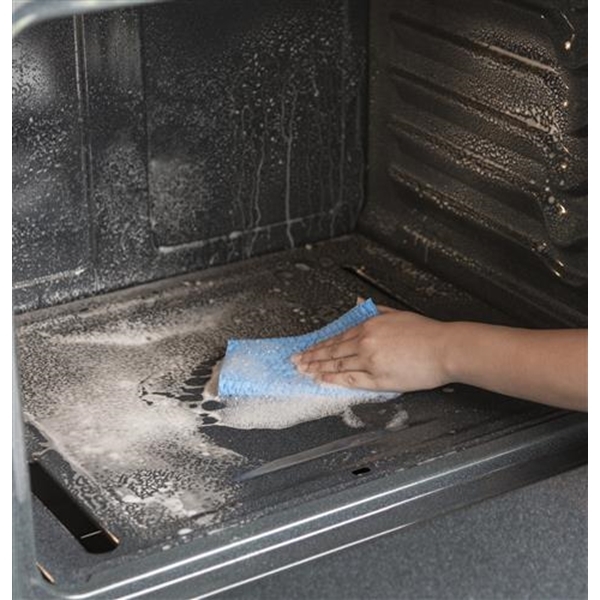 of capacity leaves enough space to cook an entire meal at once.